This new movie was released March 8th of 2019. Now I don't claim to be a movie critic and I'll be honest, I haven't seen all the movies in the Marvel series but I've seen a majority of them. By far Captain Marvel was one of the most confusing movies to follow and it couldn't keep my attention for the whole time. Captain Marvel has received an 80% on rotten tomatoes and a 7.1/10 from IMDb. But I have learned that normally movies that get a good rate on rotten tomatoes tend to not be the best. 60% of the audience that reviewed it actually enjoyed the movie. "Lacking the wit and graphic oomph that sometimes rescues the Marvel franchise from terminal fatigue, "Captian Marvel" is yet another origin story for yet another superhero"
But in the standings of origin stories, Captain Marvel doesn't even stand on the same level as the origin stories of say-the OG Captain America or even Spiderman. While the movie does embrace female empowerment and breaking out of their shackles, the lead actress feels kept in check for much of the movie. She is reminded to keep her strength under control and minimized. The actor, herself, doesn't really start acting until 30 minutes into the movie and maintains a robot act. The uncertainty of cuts between what would be reality and flashbacks had my mind in a boggle. There is an insight into Captain Marvels mind and it makes the audience just as confused as she appears to be. Overall the movie feels a little gimmicky and dragged out. But, on the bright side, it did score the biggest worldwide launch of all time for a female-led movie, scoring the sixth best worldwide start of all time with $455 million. Let me start by saying that I was skeptical of watching a religious film from the start. I do not consider myself very religious. I was born and raised Roman Catholic and have distanced myself quite a bit from the church life. But this movie really struck a cord with me that I think I should write about. The movie that I am referring to is called "Miracles From Heaven" and stars Jennifer Garner and Kylie Rogers. 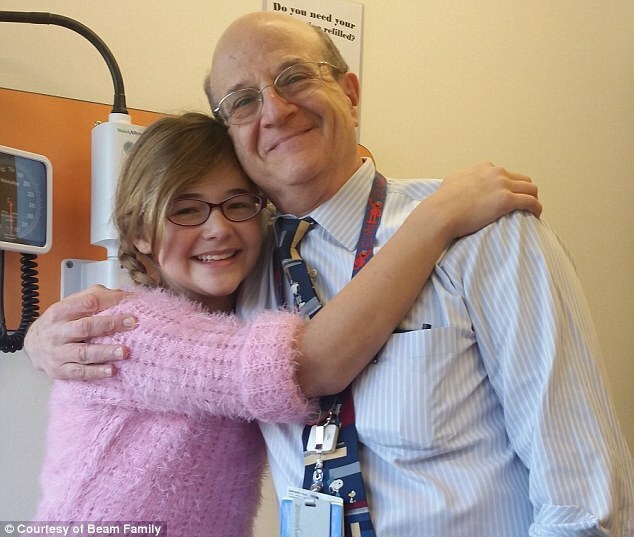 "Miracles From Heaven" is about Anna Beam, a 10-year-old girl who is battling a strange, rare condition that affects her intestinal track, called a pseudo-obstruction motility disorder. This type of disorder prevents people from being able to digest food and is currently incurable. 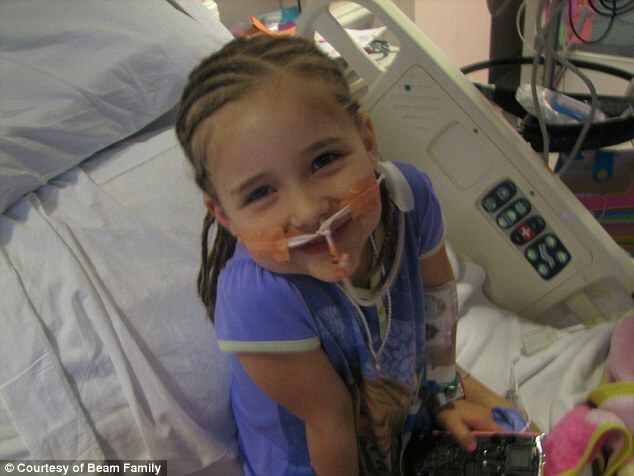 This rare disease has a very high mortality rate, as well. Jennifer Garner delivered a great performance as Anna's mother, Christie Beam. Christie is portrayed as a devout Christian who would do anything to help her daughter throughout her illness. During the movie, Anna and Christie go to Boston's Children's Hospital in search of Dr. Nurko, a world-renowned pediatric specialist that tells her there is not much he can do for them. This movie definitely has its highs and lows, and never fails to strike an emotional chord in me. It has been a while since any movie made me react in such an emotional way. (The last one able to provoke so much emotion was "Marley and Me.") Anna's condition kept getting worse and worse until her family decided to just head home and basically wait for her to die. The ending of this story is truly remarkable and leaves you wondering how the hell it could actually turn out like that. After leaving the intensive care hospital in Boston, Anna and her sister were climbing a tree in their backyard when Anna fell into the hollowed-out tree trunk. Paramedics and firefighters saved her after three whole hours of being in the trunk. 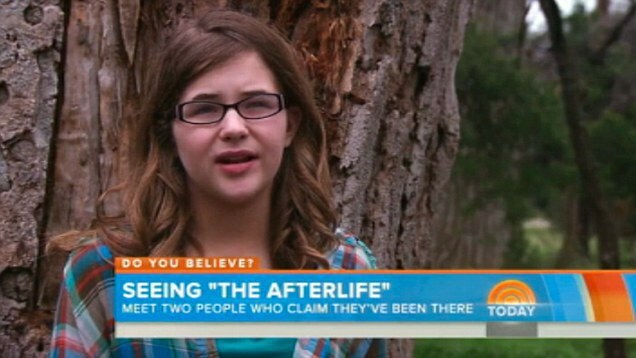 Anna claims to have seen God and her dead grandma when she was knocked unconscious after the three-story fall. Anna claims to have been told that it was not her time and that when she returned to Earth she would be healed. She came out of this incident with basically no injuries and broken bones, and immediately after this, her pseudo-obstruction motility disorder was asymptomatic. She has been healthy since the fall happened and has gained massive attention from the Christian community in the United States. In my final thoughts, I have to wonder how this could have happened. This would definitely be considered a miracle, if everything lined up and proved to be true. I actually do not doubt this young girl's story, and I am hopeful for her bright future. This movie has done a great job in turning something tragic into encouraging. If you haven't seen this movie yet, I really encourage you to go out and rent it and see for yourself!